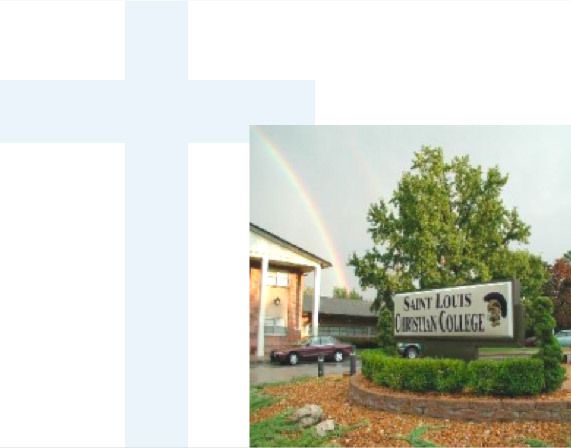 St. Louis Christian College sees the value in rewarding students for their achievements. For this reason, we are implementing the NexGen+ Leadership Program. Qualified students have the opportunity to receive 2 years of paid tuition. SLCC will cover the full tuition cost of each semester after any Pell Grants have been applied. To see if you meet additional qualifications, call Admissions at 314-837-6777 x8110 or apply for FREE today!